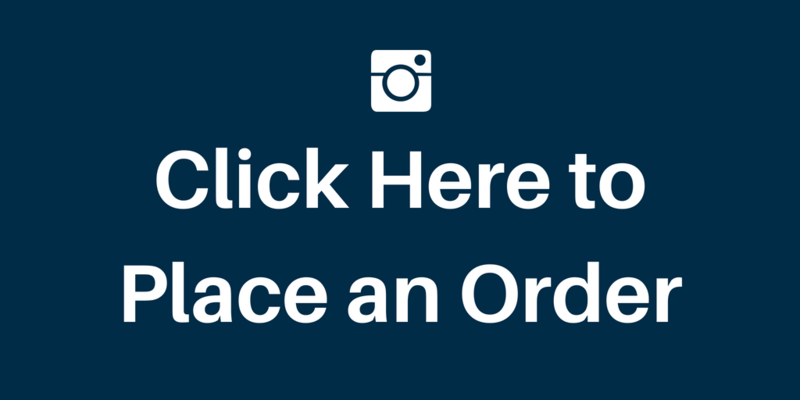 We thank you for taking the time to read this special posting from MendMeShop. Active military personnel and those retired from the Armed Forces make up a good portion of our customers and clients. We hear about the challenges many veterans face when they leave the military and rejoin the civilian population. It is amazing that in a country as abundant as the U.S. - so many individuals who dedicated their lives to serving their country - later struggle with significant physical and mental ailments. It seems like their challenges get lost in a sea of bureaucracy and red tape - leaving people in a position to fend for themselves. The luckier ones have family available to help and a caring support network to help fulfill their needs, others are not so fortunate. Not along ago, we were tossing around ideas at MendMeShop, trying to come up with ways to help the Veterans community as they have always supported us over the years. This is where we came up with the idea to donate a percentage of sales directly to a charitable organization that helps Veterans in the greatest of need. We wanted to make sure the charitable organization met a very stringent criteria and was independently audited and verified through third party groups like Charity Navigator. We came across one organization that met, and even exceeded our criteria: DAV (Disabled American Veterans) Charitable Service Trust. The mission of DAV is to ensure that the brave men and women who served in the military receive all the care, rehabilitation, and services they need when they leave the Service. The DAV Trust supports programs to provide homeless vets with food and shelter, while also connecting them to services that provide essential medical care, job services, and help in obtaining their rightful government benefits. Specialized care may not be available for all Veterans who suffer from blindness, amputation, and other severe disabilities. The DAV Trust focuses a significant amount of effort to support programs to help the most critically injured Veterans, ones who are not receiving the care they need through traditional means. The Trust maintains a volunteer-operated transportation network that provides around 600,000 free rides per year to sick and injured Veterans, helping them get to appointments at VA hospitals and other facilities. Without this network, many individuals would have to rely on costly transportation modes such as taxis or buses (many, not properly equipped to handle the needs the Veterans have). Helping provide military veterans who suffered extensive physical and/or mental injuries with programs to help these heroes live better quality lives with more respect and dignity. The DAV hosts job fairs and provides employment resources to help give Veterans the opportunity to participate in the American Dream that their sacrifices have made possible. Best of all, the DAV Charitable Service Trust donates a large percentage of all the funds it raises - directly to programs and other charitable groups to help Veterans. The DAV Trust operates with low administration costs. This is why we decided to help this fantastic organization. ...made on this website directly to the DAV Charitable Service Trust. We are counting on our current and new customers to help support this worthy organization, while also helping yourself overcome injury through the use of our products. 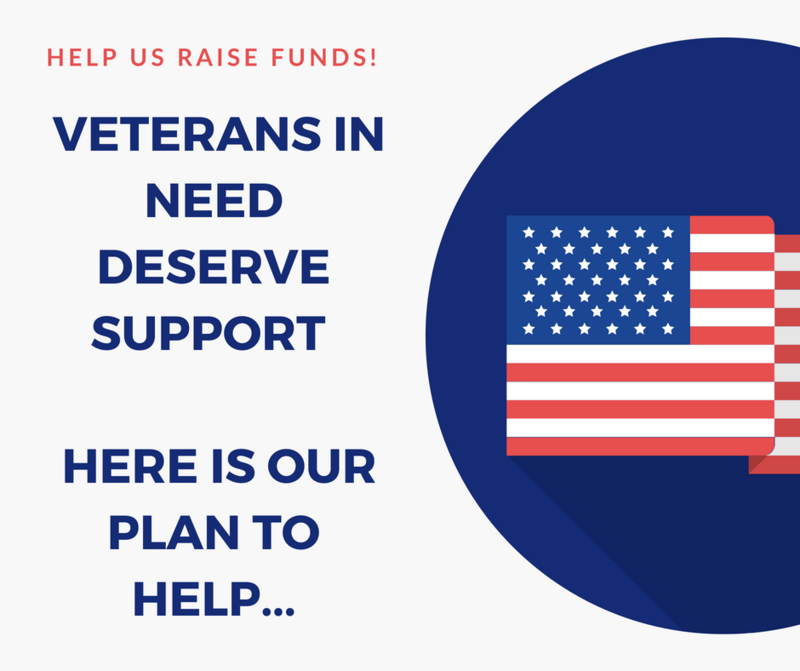 We consider this a Win-Win-Win situation and we are very excited to see how much we can raise for the DAV and all those it serves! Regular updates will be provided on our blog and on our social media pages - so please keep in touch. Please note that DAV Charitable Service Trust is not directly involved in the administration of this promotion - they will be the recipients of the funds that we generate from our own individual efforts. We do not officially represent DAV Charitable Trust and the (DAV) Trust does not officially endorse MendMeShop. If a product is returned for refund, it does not qualify for the $20 charitable contribution. Currently on Backorder. New inventory late April. Lock in now at a special price! Free Shipping. Effective relief from sore muscles, sprains, tendonitis, bruises, and more. Free shipping. Use for Tennis Elbow, Golfer's Elbow, and general Elbow pain. Free Shipping. Positions on Side, Front, or Back of Knee. Free Shipping. Use on the Upper, Middle, or Lower Leg plus the Biceps & Triceps. Free Shipping. Covers Bottom & Back of the Heel; into the Arch of the Foot. Free Shipping. Advanced Formula That Is Superior To Ultrasound Gels. Free Shipping. Can Be Positioned on the Hand, Wrist, or even the Forearms.